« How To Ship a Container Overseas? Indonesia’s tourism sector can not rely solely on promotion via online channels or website even Bali need parallel promotion includes trade show at the foreign countries especially the biggest country that support tourists for this country. 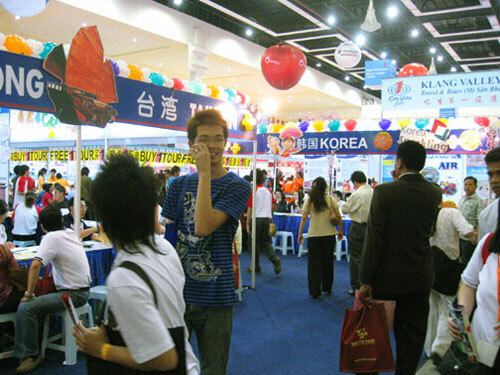 The attempt to follow the trade show to attract tourism from countries those are supplying tourists to Indonesia including Bali Island. It is a proactive step in a series of hook potential tourist the country which has known as a thousand island country. According to the chairman of Indonesian Tourism Promotion Agency (BPPI), Wiryanti Sukamdani said that her agency has direct promotion to Sydney and Turkey in year 2013. On November 2013, they have assigned to do the promotion to China and Malaysia. This effort is one of the ways to grab the potential travelers who most traveling to Bali. 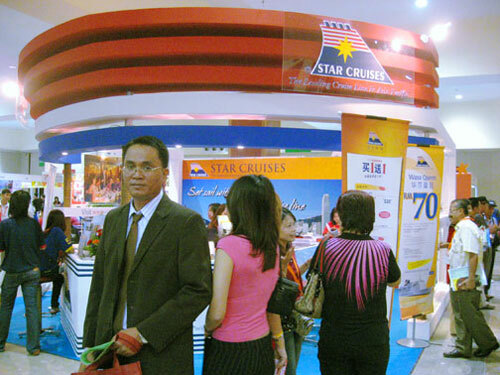 The promotion is executed by distributing brochures, flyer or pamphlet that covering all tourism sectors in Indonesia. On the way of promotion, BPPI strive to meet the buyers and seller in one place so that the travel business transaction can be performed. By continuing efforts from all tourism sectors to go for promotion, we believe that Indonesia’s tourism will increase dramatically to grab more tourist in the years to come since this country has plenty places of interest, historical site, unique cultures, cuisine and much more that has captivated people to come.